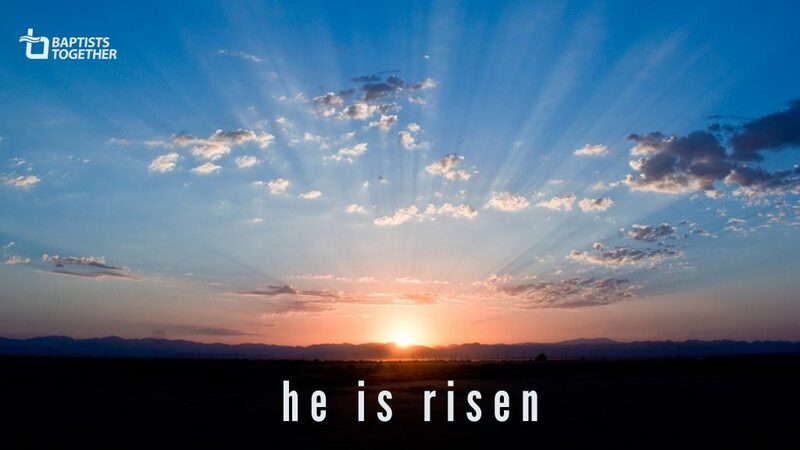 You are invited to join us this Easter Sunday April 21st to celebrate that Jesus is alive! We are very excited to also have the baptisms of Michael Kingston​ and Catherine Garner​. Music will be led by Rev Sally Sago and the band. Everyone welcome, adults, young people and children. We start at 10:45am. 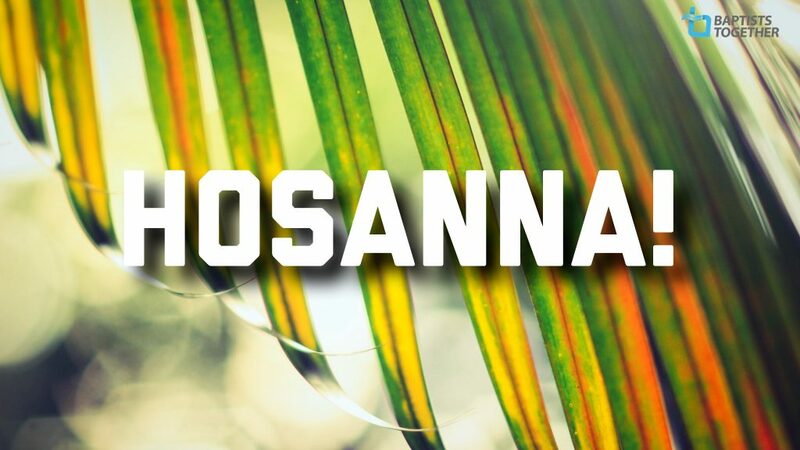 We would love you to join with us this Palm Sunday April 14th in welcoming Ben and Isabelle who have just returned from serving with BMS World Mission in Guinea. They will be sharing the adventures and challenges they faced during their time away. Music will be led by our minister Rev Sally Sago and the band. All welcome, adults, young people and children. We start at 10:45am and finish around 12:15, and we are located opposite W H Smith in the King Street pedestrianised area of Thetford, postcode IP24 2AP. You are invited to join us at King Street Baptist Church this Sunday April 7th when Tony Burton will be bringing us the message from Matthew 23 as part of our Lent series. As a church we are studying Jesus’ story in the gospel of Matthew as we approach Easter. Music will be led by Liz Pearce and the band. Everyone welcome, adults, young people and children. We start at 10:45am and finish around 12:15, and we are located opposite W H Smith in the King Street pedestrianised area of Thetford, postcode IP24 2AP. Just a reminder to members – we have our annual general meeting after the morning service tomorrow Sunday 31st, and our bi-monthly church meeting, including a visit from Simon Goddard from the RiverTree consultancy. Please make time to join us, a light lunch will be provided before the meeting. 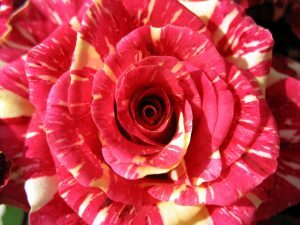 Please join us for Mothers Day cafe style worship this Sunday March 31st at 10:45am as we celebrate women and mothers in particular. 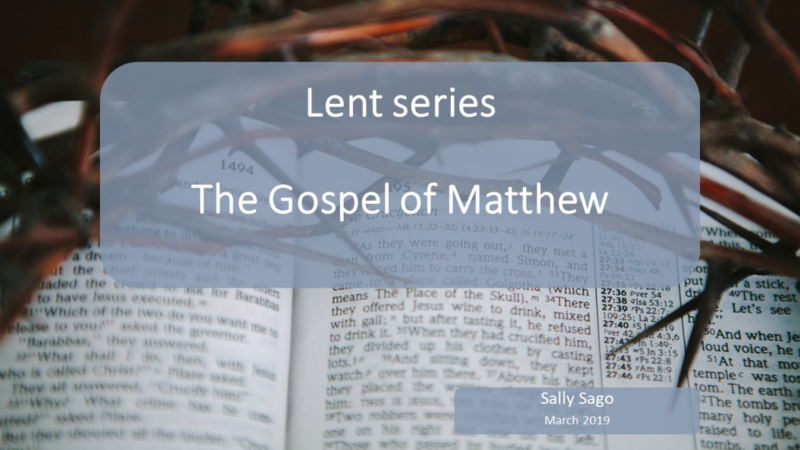 As a church we continue to study Jesus’ story in the gospel of Matthew in the build up to Easter, and this week we are looking at Matthew 19:1-30. Music will be led by our minister Rev Sally Sago and the band. All welcome, adults, young people and children. We are very pleased to welcome back our former pastor Rev Tim Bright to King Street Baptist Church this Sunday March 24th. As a church we are studying Jesus’ story in the gospel of Matthew as we approach Easter, and Tim will be talking on ‘Facing the Impossible’, based on Matthew 14:13-36. Music will be led by our minister Rev Sally Sago and the band. All welcome, adults, young people and children. We start at 10:45am. All welcome to join us at King Street Baptist Church this Sunday March 17th when Liz Pearce will be bringing us the message as part of our Lent series. As a church we are studying Jesus’ story in the gospel of Matthew as we approach Easter. Music will be led by Sally Sago and the band. Our time together includes communion. Everyone welcome, adults, young people and children. 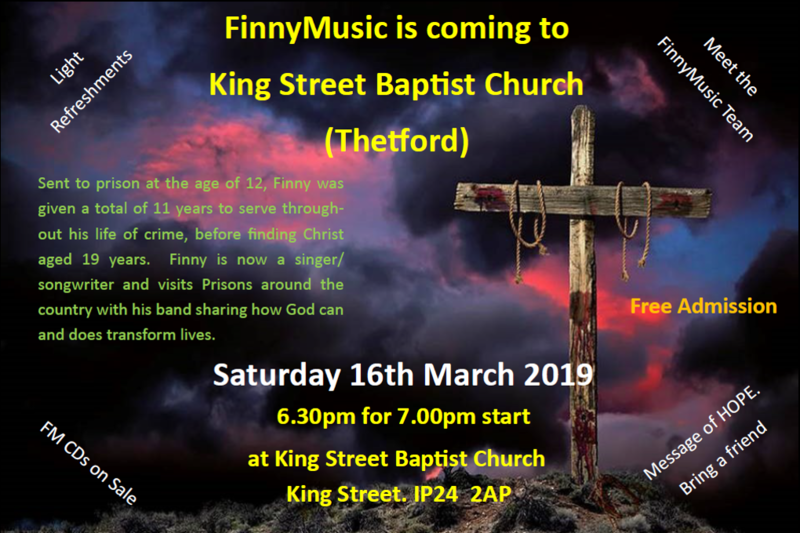 One more day to go, come and hear Finny’s story through song and testimony, 7pm Saturday 16th. Refreshments in the interval and CDs available, all donations to Finny’s work in prisons. 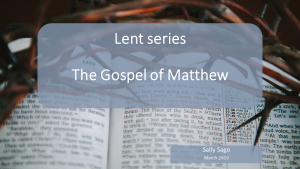 Please join us this Sunday March 10th as our Minister Rev Sally Sago kicks off our Lent series. As a church we are studying Jesus’ story in the gospel of Matthew as we approach Easter. Everyone welcome, adults, young people and children. We start at 10:45am and finish around 12:15, and we are located opposite W H Smith in the King Street pedestrianised area of Thetford, postcode IP24 2AP. Our worship this Sunday 3rd March is at Burlington Baptist Church in Ipswich in the afternoon, 3pm, for the ordination of Sally Sago to Baptist Ministry. This is where she received the call to serve as a Minister, hence why this is where the ordination service is being held. All welcome if you can make the journey to Ipswich. There is no service at King Street.